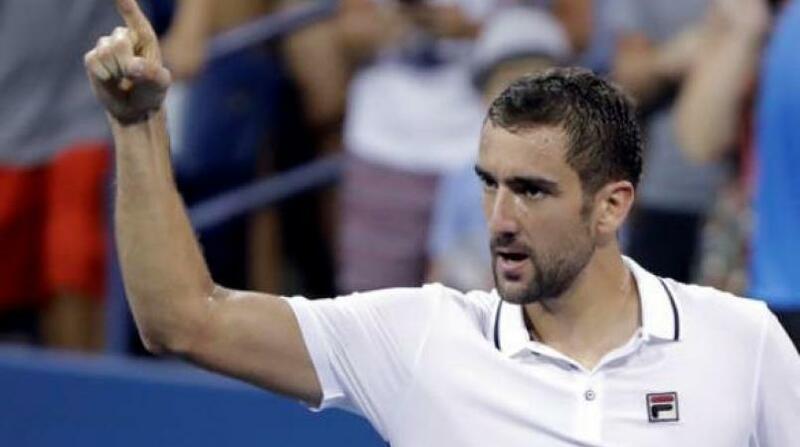 Marin Cilic, the 2014 U.S. Open champion, advanced to the third round on Wednesday. The seventh-seeded Cilic needed just 1 hour, 40 minutes to beat Sergiy Stakhovsky 6-1, 6-2, 6-3. In another match, Wimbledon runner-up Milos Raonic had 15 double-faults and lost to 120th-ranked qualifier Ryan Harrison of the United States 6-7 (4), 7-5, 7-5, 6-1. The fifth-seeded Raonic was treated by a trainer for problems with his left wrist and left thigh during Wednesday's match and generally looked weary as play went on. For Harrison, a 24-year-old born in Louisiana and now based in Texas, this is his first trip to the third round at a Grand Slam tournament. He had been 0-6 in second-round matches. Until Monday, he hadn't won any main-draw match at any major since the 2013 French Open. Harrison and younger sibling Christian are the first pair of brothers to both qualify for the U.S. Open. Meanwhile, Angelique Kerber had to work a bit harder in her second match, but she's still through to the third round without dropping a set. The Australian Open champ blew a 4-1 lead in the second set then had to save three set points before pulling out a 6-2, 7-6 (7) win in 92 minutes over Mirjana Lucic-Baroni. In the first round, the second-seeded Kerber spent just 33 minutes on court, winning all seven games before her ill opponent retired. Kerber, who lost to Serena Williams in the Wimbledon final, has a chance to overtake her for the No. 1 ranking depending on their results at Flushing Meadows. The 57th-ranked Lucic-Baroni upset second-seeded Simona Halep in the third round in 2014. Johanna Konta won a three-set match after collapsing to the court late in the second. The 13th-seeded Konta advanced to the third round with a 6-2, 5-7, 6-2 victory in 2 hours, 33 minutes over Tsvetana Pironkova. As medical staff attended to her, she told them her heart started racing and she felt as though she was in shock. Temperatures were in the mid-80s on Wednesday. After several minutes, Konta was able to stand up and walk to her chair. She went back on court and double-faulted to give the second set to the 71st-ranked Pironkova, then was taken to the locker room before the start of the third. Two-time Wimbledon champ Petra Kvitova has always said she prefers the genteel calm of the All England Club to the bustle of New York City. The U.S. Open remains the only major at which Kvitova has yet to reach at least the semifinals, but maybe she's started to figure out her annual trip to the Big Apple: Just don't practice. See, the traffic and general frenzy of getting to Flushing Meadows on off days had proved to be more draining than useful to Kvitova. Last year, when she was recovering from mononucleosis, she started a new tradition of skipping practice. It certainly seemed to work — she reached the quarterfinals here for the first time. After a 7-6 (2), 6-2 second-round win over Cagla Buyukakcay on Wednesday, the 14th-seeded Kvitova explained: "For me, it's really exhausting to still be in the car and it's a lot of people here. You just practice, like, 45 minutes. I didn't need any more anyway." So she stays in Manhattan, goes to get coffee, does a little shopping, puts in a bit of fitness work — and mostly rests up. Two-time U.S. Open runner-up Caroline Wozniacki has defeated a top-10 opponent for the first time in nearly a year, bouncing back from a horrid start to beat 2004 champ Svetlana Kuznetsova. 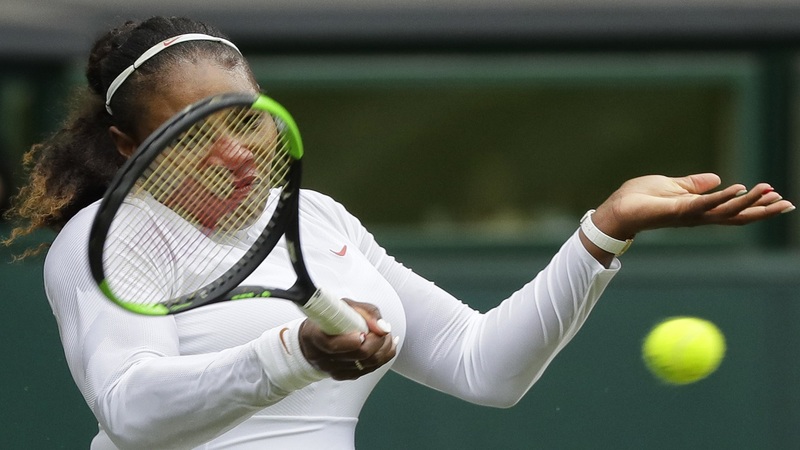 The ninth-seeded Kuznetsova won the first four games of the match and was one point from going up 5-0. Then Wozniacki ran off seven straight games en route to a 6-4, 6-4 victory in the second round. Her ranking down to 74th after an ankle injury and on-court struggles, Wozniacki is unseeded at the U.S.Open for the first time since her debut in 2007. 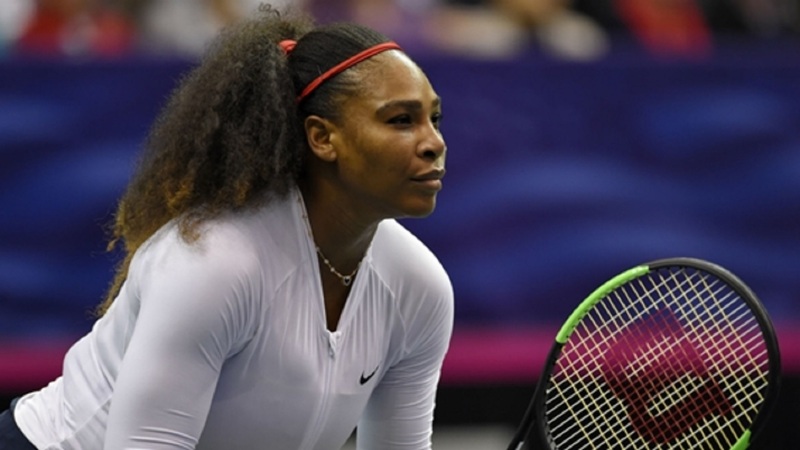 She had won two matches at the same tournament just once since early March. It's Wozniacki's first trip to the third round at a major since Wimbledon last year. And Novak Djokovic will move on to the third round after his opponent withdrew before their match because of injury. The top-ranked Djokovic faced a potentially tricky second-round matchup Wednesday against Jiri Vesely, who defeated him in their only meeting last spring. But Vesely pulled out of the tournament with left forearm inflammation a couple of hours before their match would have started.